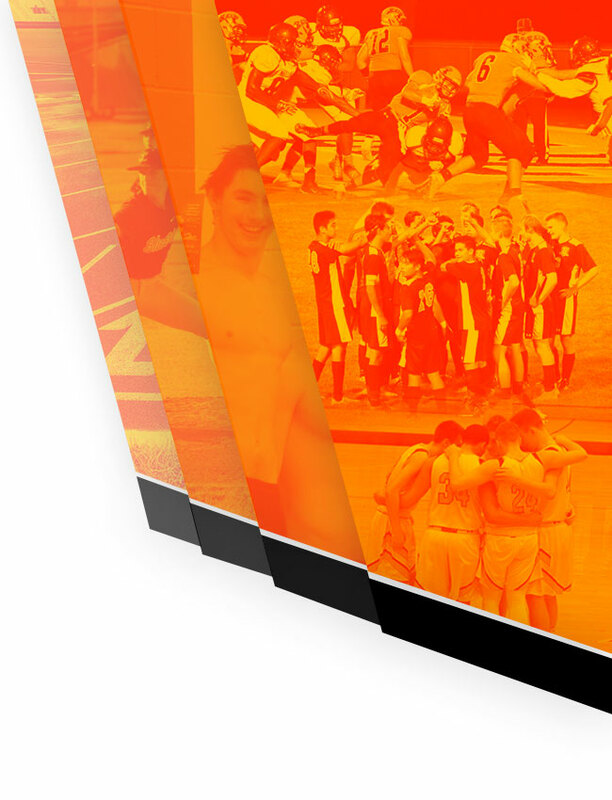 We are very excited to announce that the La Porte High School Athletic Department has partnered with FinalForms, an online forms and data management service. 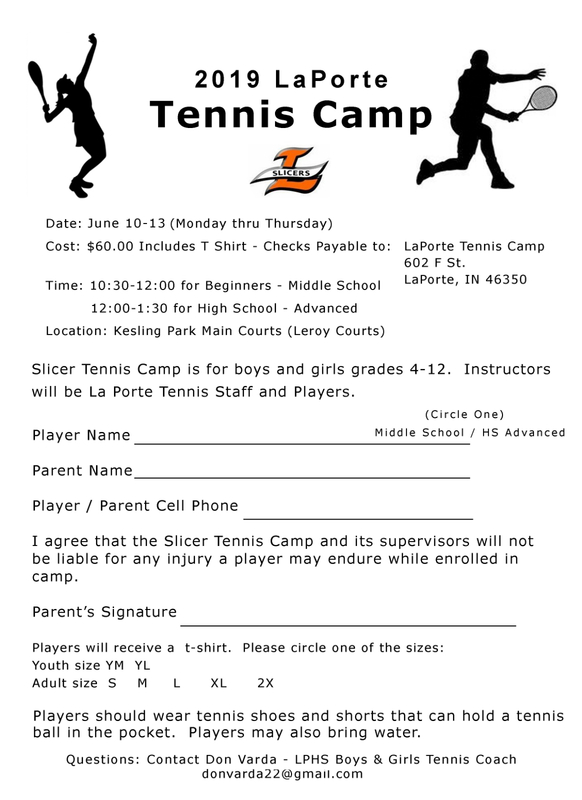 FinalForms allows you to complete and sign La Porte High School athletic participation forms for students on-line. 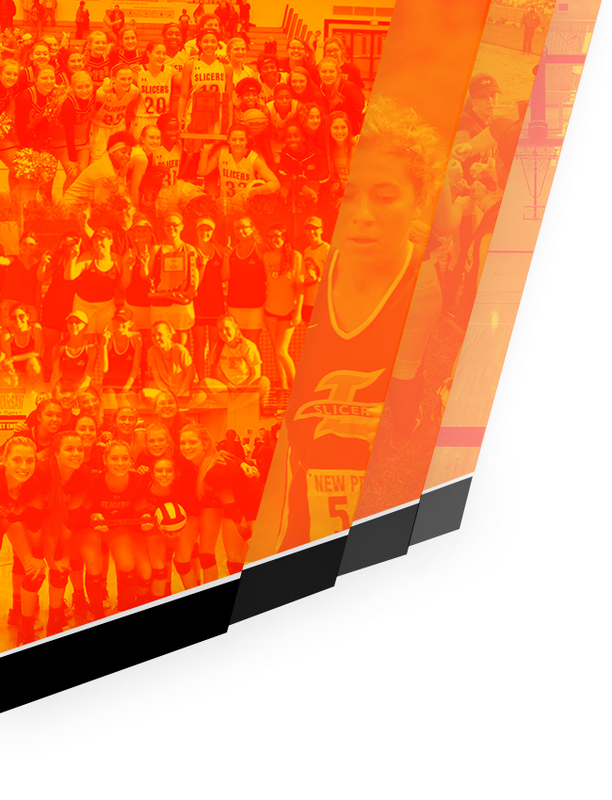 Another exciting aspect is that FinalForms saves data from season-to-season and year-to-year, meaning that you will never need to enter the same information twice! FinalForms also pre-populates information wherever possible, for each of your students, saving you time. THE PHYSICAL EXAMINATION FORM INCLUDED WITH FINALFORMS WILL STILL NEED TO BE COMPLETED BY A PHYSICIAN OR NURSE PRACTITIONER AND A HARD COPY TURNED IN TO THE ATHLETIC OFFICE. You will need to review your information once per school year to verify information is current and sign the forms. https://laporte-in.finalforms.com/ — now and electronically complete ALL forms! 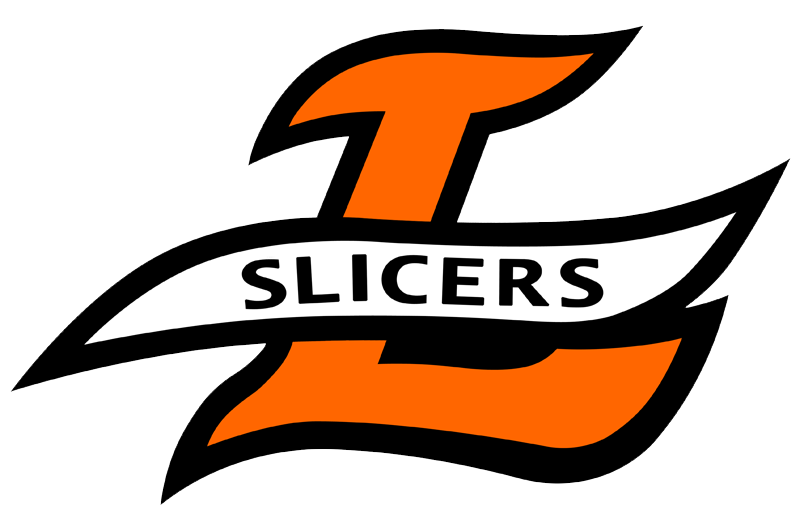 Thank you for your assistance in streamlining our paperwork processes at La Porte High School and we anticipate this will be of great benefit for parents of Slicer athletes.